Our leadership team is driven by the goal of keeping you as a customer for life. With rich experience and knowledge plus a vision of driving revenue and enhancing the customer experience, our leadership is passionate about serving our clients. 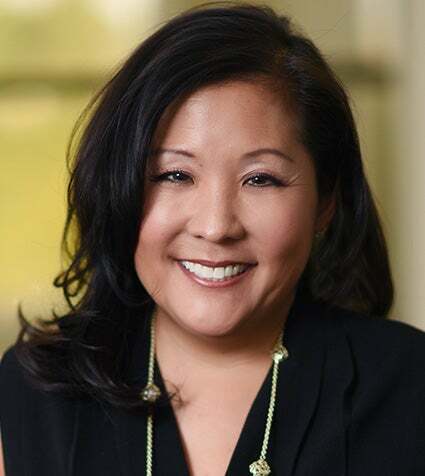 As President and CEO of Paciolan, Kim manages the direction and vision for the entire company, including client satisfaction, retention and direction of all products, services and solutions. She has cultivated an inclusive and supportive corporate culture at Paciolan, encouraging employee growth and development. Kim is also the liaison to our parent company, Learfield, and is charged with being more integrated with the other divisions within the Learfield family. 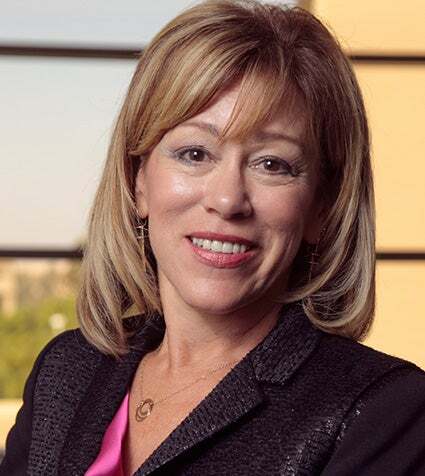 Before she was named President, Kim was managing most of the company in her role as COO, and developed many of the teams within the company that exist today. Before Paciolan, she has also served in leadership positions at Tickets.com, Buy.com and Paramount Studios. In 2017, Venues Today recognized Kim as a Woman of Influence, honoring female leaders in the sports and entertainment industry. Kim earned her bachelor’s degree in Communications and Sports Studies from University of Southern California. 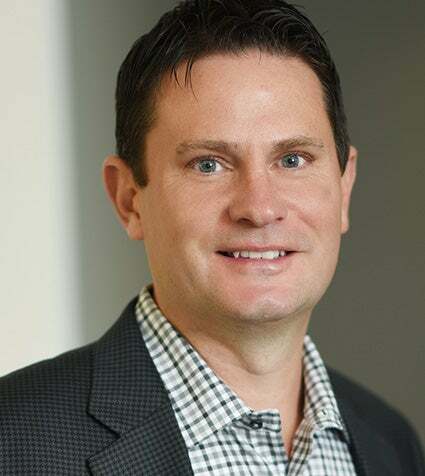 As Chief Revenue Officer, Steve is in charge of industry strategy including developing new business opportunities and solidifying long-term partnerships. An integral part of the Paciolan team, he manages all aspects of the client-facing business, including the teams leading business development, client partners, Marketing, Ballena and FanOne. Steve has held key executive roles generating enduring impacts during his 20-year tenure in the ticketing industry. 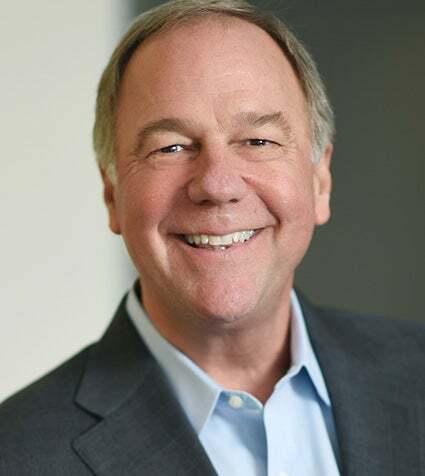 He served as Vice President of Professional Sports, Arenas and Partnerships for Paciolan from 2003-08, establishing numerous strategic relationships, including the inception of many regional ticketing partnerships. Prior to his current role, he was the Senior Vice President of Business Development at Tickets.com from 2008-12. Steve earned a Bachelor’s degree from Calvin College. As Chief Technology Officer, Keith brings strategic vision coupled with a diverse set of abilities that he is using to drive the product transformation for Paciolan and our customers. With more than 25 years as a technologist, including 11 years in the ticketing industry, Keith oversees product management, product development, design, engineering and quality assurance. He specializes in developing industry-leading technology, including native mobile experiences and moving to cloud-based solutions. Previously, Keith built product teams and led more than 250 people across multiple offices as Sr. VP of Engineering at Ticketmaster. Keith studied Information and Computer Sciences at University of California, Irvine. As Chief Financial Officer, Kimberly leads all finance and accounting teams, serving as the financial liaison with Learfield. As CFO, She guides forecasting and budgeting for the company and oversees Paciolan's legal team to manage contracts and compliance. Before joining Paciolan, she served as CFO at AutoWeb, a company where she held several roles with an increasing level of responsibility over her 10-year history. Kim has also held high-level financial management positions with Experian, Honeywell International, and Shepherd Packaging & Container. 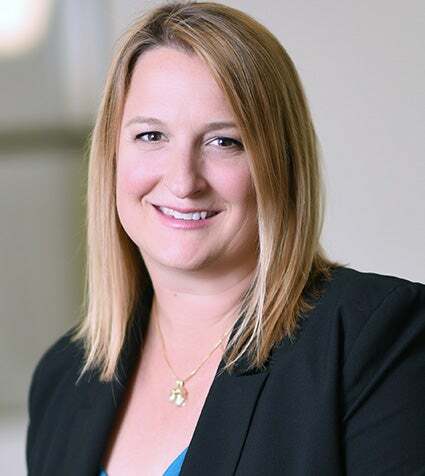 She is a University of California, Santa Barbara alumna and earned her MBA in Finance from the Marshall School of Business at University of Southern California. 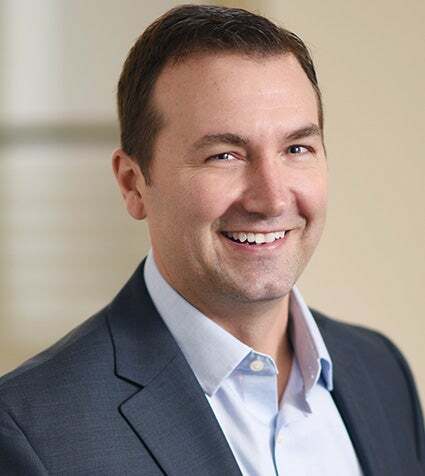 As Senior Vice President of Marketing, Craig oversees all corporate marketing initiatives including strategic marketing programs, client marketing, conferences, public relations, branding and advertising. Craig leads a team that offers digital services designed to help clients of all genres better engage fans and increase revenue. Prior to joining Paciolan more than 15 years ago, he worked as Marketing Manager for Vivendi, BatchMaster Software, and Duracell. 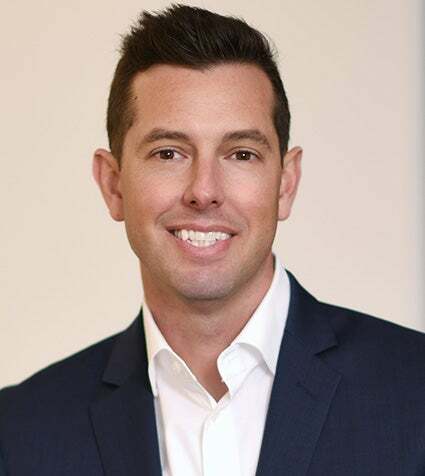 Craig earned his bachelor’s degree in Marketing from Michigan State University and his MBA from San Diego State University. As Vice President of Business Development at Paciolan, Christian oversees the business development team tasked with growing the community through client acquisition as well as developing and maintaining long-term client relationships. Christian’s live entertainment career has spanned more than 15 years, including leadership roles at Terrapin Sports Marketing at the University of Maryland, CBS College Sports Properties, and at Cardinal Sports Properties at Stanford. He received a bachelor’s degree in Marketing from the University of Maryland. As Vice President of Technology Services, Erik oversees operational responsibility for all client-facing applications, ticketing infrastructure, and day-to-day IT operations. He partners with business units to efficiently utilize IT to help guide overall business and increase revenue and customer satisfaction. 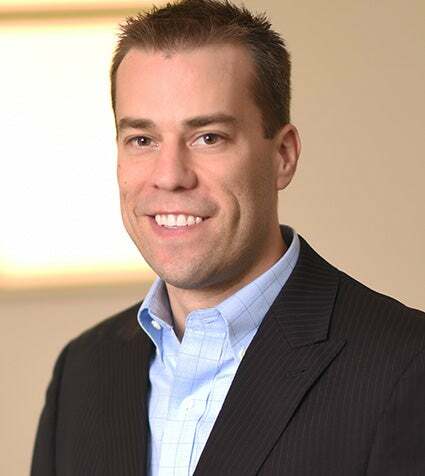 Erik joined Paciolan in 2006 and has more than 20 years of experience in the technology industry. 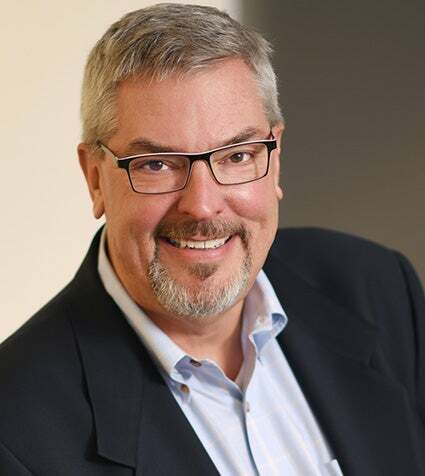 He has held leadership positions in various technology disciplines in the finance industry including data center operations, infrastructure design, network engineering and systems administration. Erik graduated from California State University, Fullerton with a degree in Finance. As Vice President of Customer Service, Chad is responsible for managing all aspects of customer support, including implementing and maintaining the most effective customer service to achieve the highest levels of customer satisfaction among our Paciolan clients. Chad’s ticketing industry career has spanned more than 15 years in various roles. He created Select Your Tickets during his time with RG Properties and joined Paciolan as a Business Consultant in 2005. He expanded regional New Era Tickets internationally into Singapore in 2013, rebranding as APACTix in 2015. 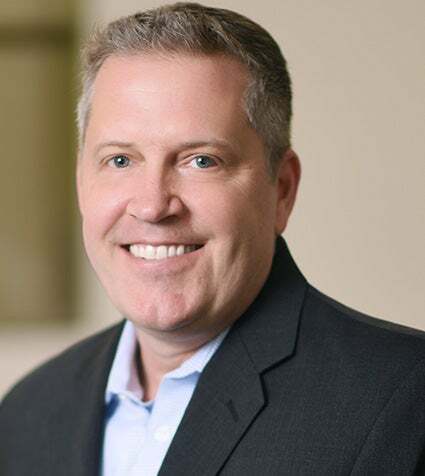 As Vice President of Professional Services, Steve is in charge of all client implementations and upgrades as well as deploying strategic initiatives, including Access Management and customer analytics services. He oversees professional services and consulting. Steve is a ticketing industry veteran with more than 30 years in the business. Previously, he managed installation and support teams at Select Technologies where he installed several high-profile projects including a campus-wide system at Penn State University and the first ticketing system at the Museum of Science and Industry in Chicago. He also worked at Tickets.com in technical sales, and as New Era Tickets’ Vice President of Operations on the Paciolan platform and FanOne Marketing where he selected and was responsible for the deployment of the Adobe platform. As Strategic Advisor, Dave brings an abundance of knowledge and insight to Paciolan. 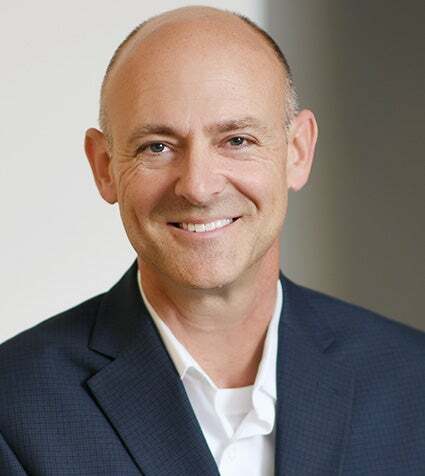 With decades of experience as a technology and software organization leader, Dave’s input on strategic direction and vision for the company remains invaluable. Dave led the company as CEO since April 2005 and grew the company to new heights in both technology, client footprint and ticket volume. He fostered the corporate culture and growth of Paciolan to include more than 500 live entertainment organizations. Dave is a graduate of California State University, Fullerton with a degree in Finance. As Founder of Paciolan, Jane established Paciolan’s name, concept and ideals in 1980. She has formed deep relationships between Paciolan and the live entertainment, ticketing and college athletics through ubiquitous involvement in industry events and associations. Jane has served in multiple capacities during her tenure including CEO, Chairman of the Board, and as the first female president of a major ticketing company. In 2017, Jane was honored with the Joseph J. Anzivino Distinguished Allied Award from IAVM. She has also been recognized as a Sports Business Journal Game Changer and presented with the Venues Today Woman of Influence Award. Jane studied accounting and business administration at University of Cincinnati.